Wondering where to stay when you’re visiting Brescia? Then consider this list of carefully picked and reviewed best Brescia hotels. 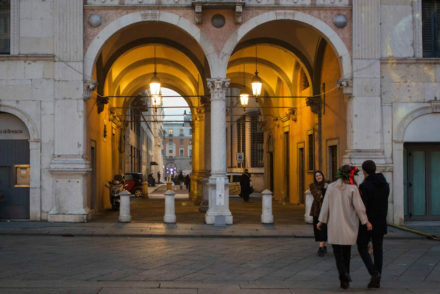 Get a glimpse of everyday life in the Italian city of Brescia through these photos taken while wandering the streets of Brescia. 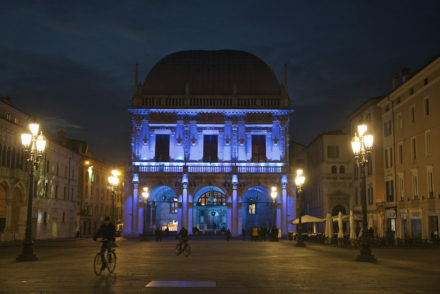 Only 24 hours to visit Brescia? What to do, where to stay, and where to eat if you only have a day in beautiful Brescia, Italy. 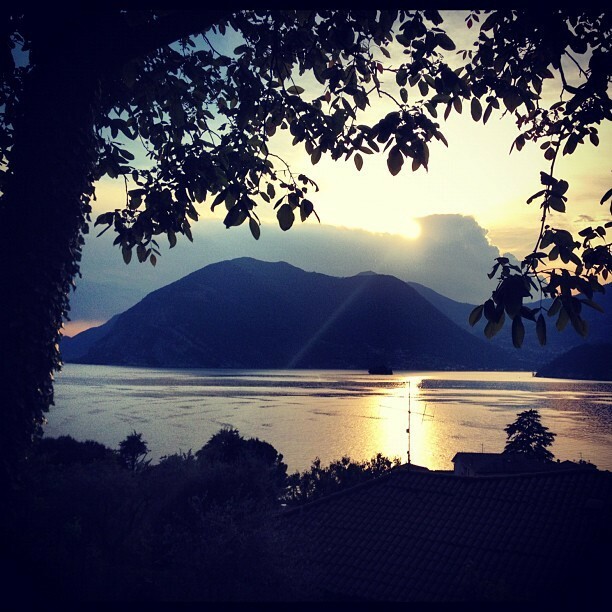 Instagram photos from a 3-day whirlwind tour through Italy’s Brescia region – with tips about what to do, where to sleep & where to eat/drink around Lake Iseo.